hi, yes, i bought books again. no, i generally do not have any control. yep. i know. yet another tag. i have been sick, have mercy. 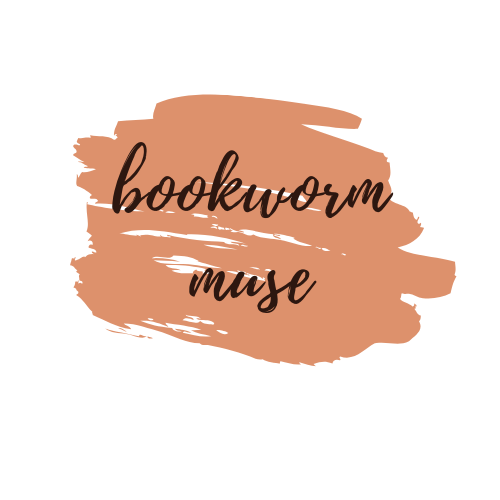 Welcome to another bookish tag! Yeah, I am shy and awkward and weird. Oh, how I wished I felt differently. Um...so, this is a thing. Oh, yes! I am back with this again.